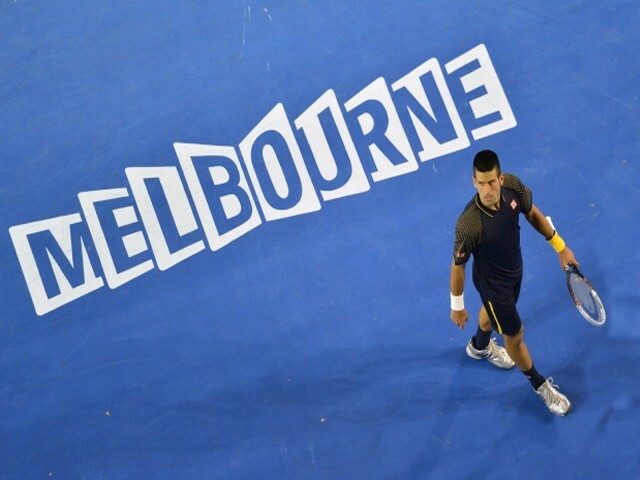 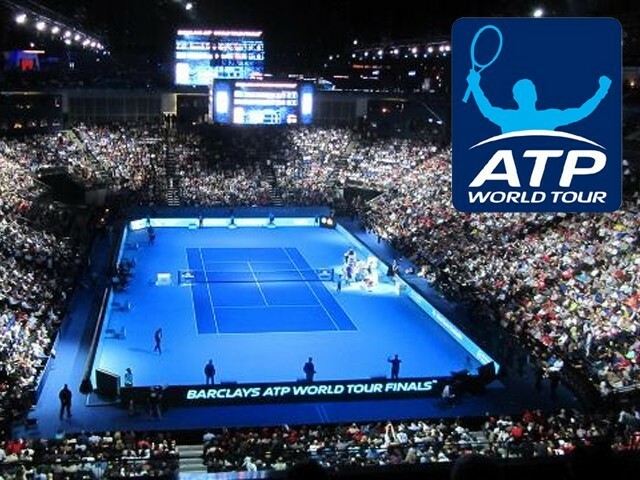 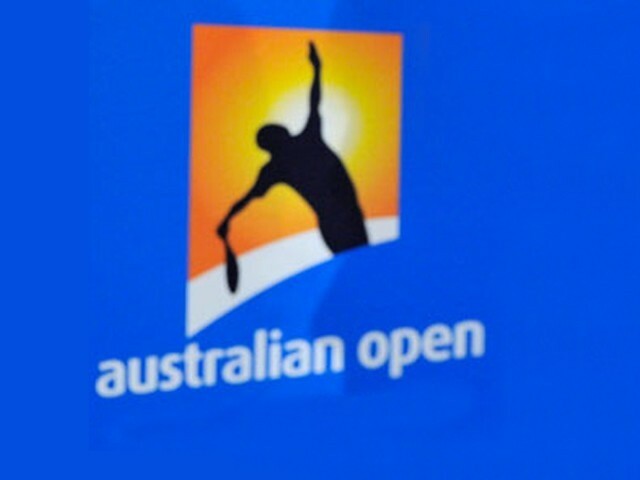 Australian Open 2014: More surprises? 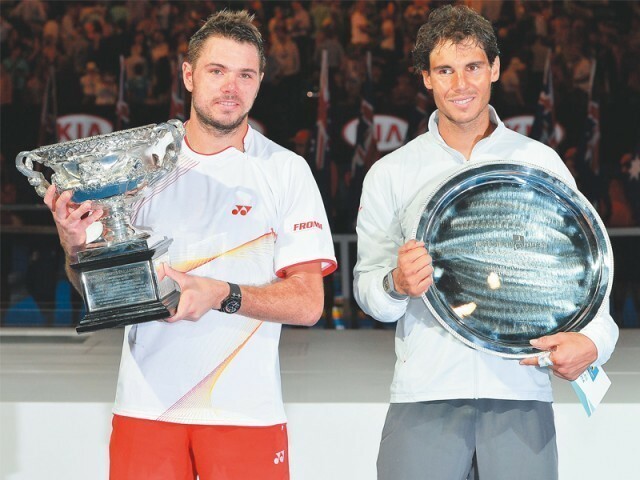 The Australian Open men’s singles: With such big stars, who will walk away with the cup? 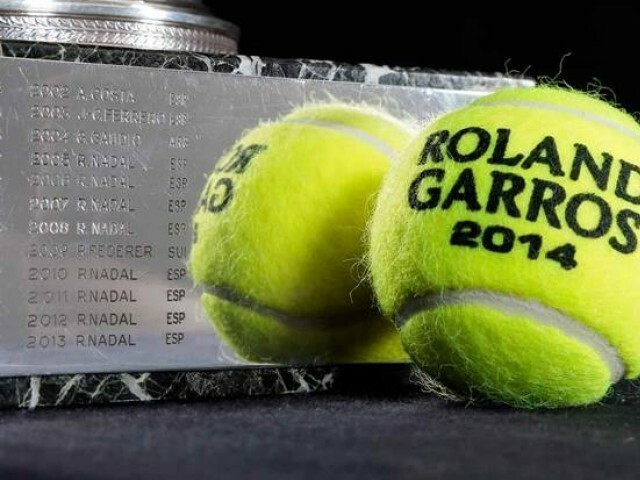 Is Roger Federer truly the ‘Greatest of All Time’? 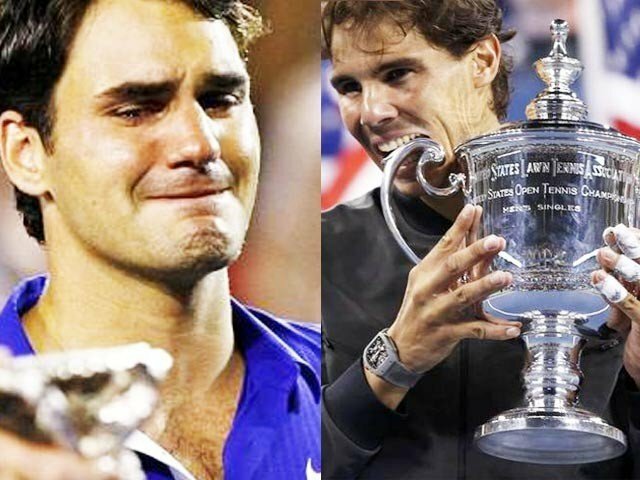 US Open 2013: Is this the end of Roger Federer? 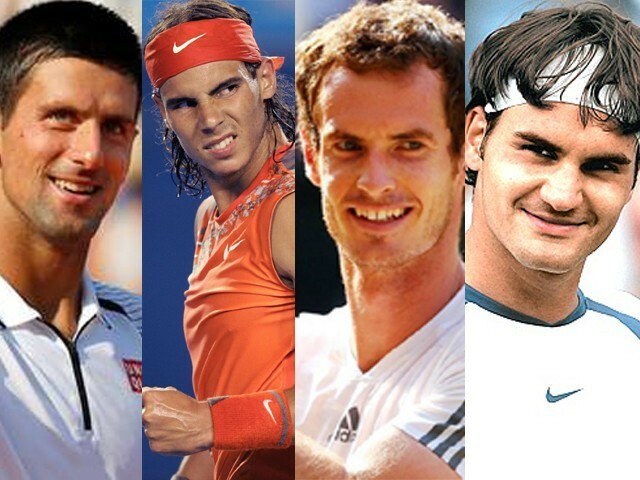 Federer, Nadal, Djokovic or Murray, who will win the US Open?